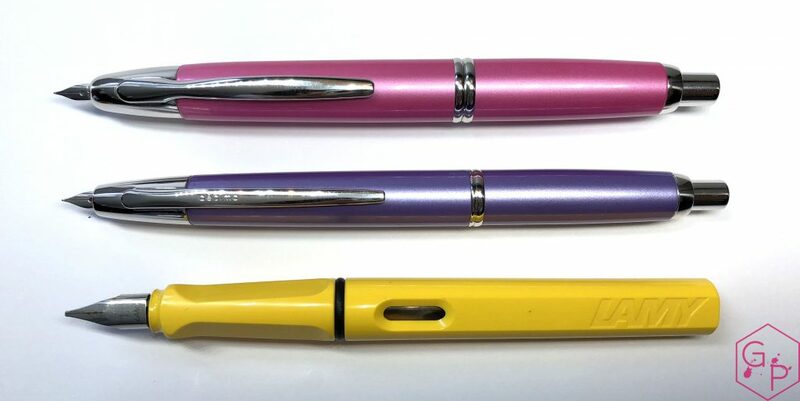 A lovely, slightly slimmer and lighter version of the Pilot Capless/Vanishing point. 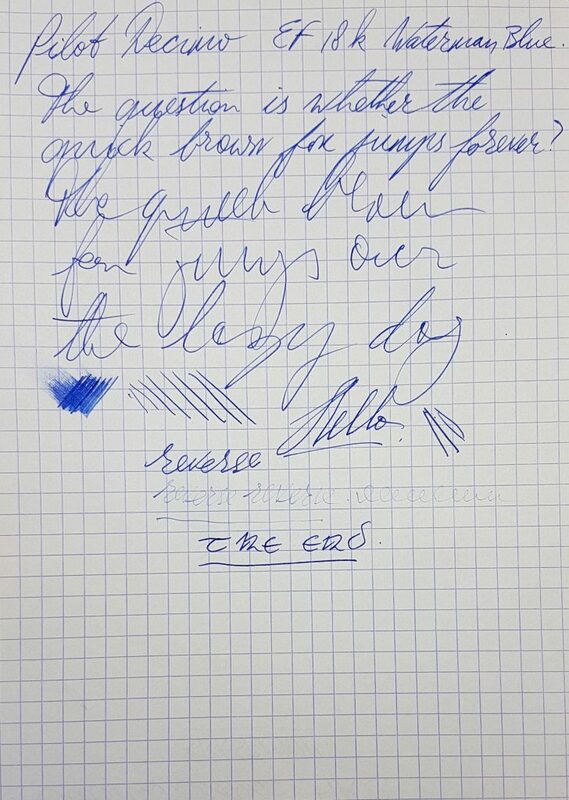 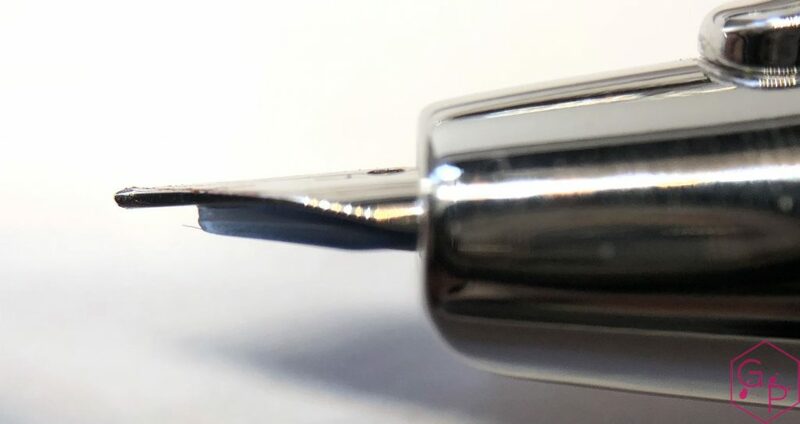 This entry was posted in Fountain Pens, Reviews and tagged 18K Nib, Decimo, fountain pen, Pilot, retractable nib, review on November 19, 2018 by sbrebrown. 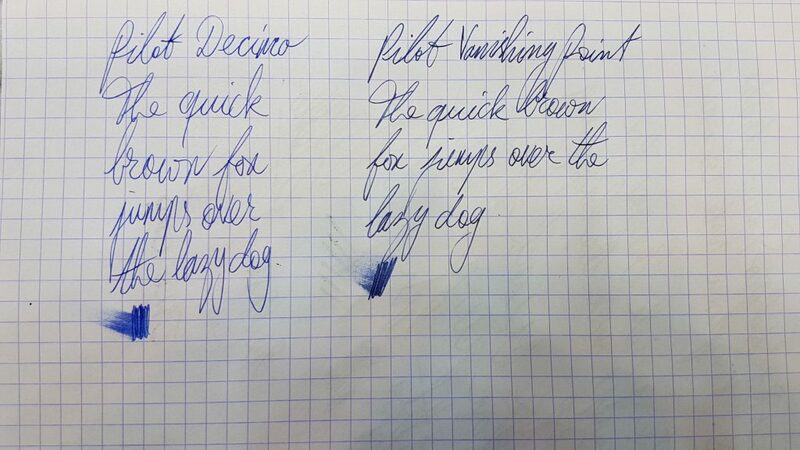 Let’s compare two very similar, retractable nib pens. 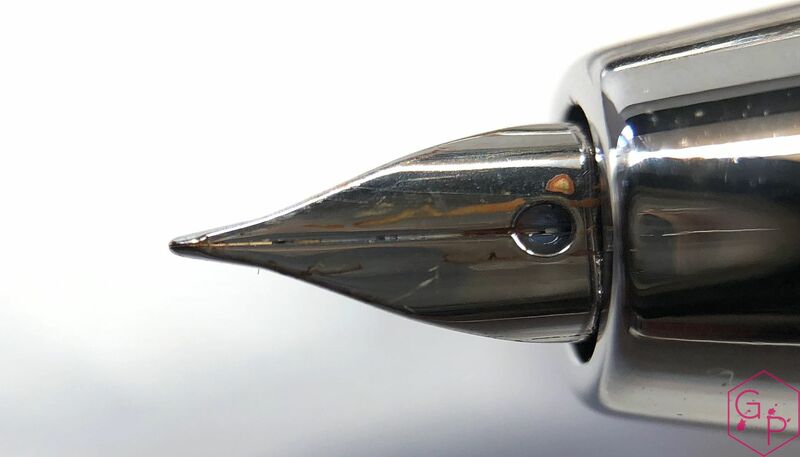 This entry was posted in Fountain Pen Shootout, Fountain Pens, Reviews and tagged 18K Gold Nib, Capless, Cartridge-Converter, Decimo, fountain pen, fountain pen shootout, Pilot, retractable nib, Vanishing Point on August 20, 2018 by sbrebrown.